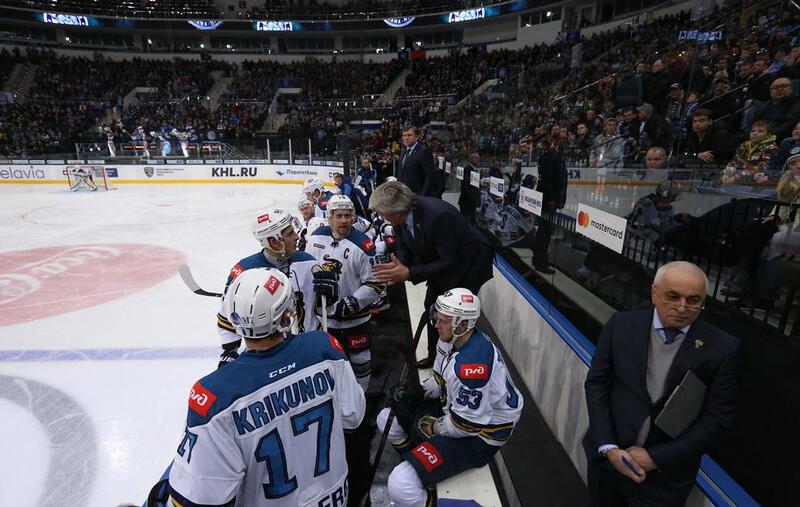 With July rapidly approaching, the preparations for the forthcoming Championship loom ever nearer, and seven more clubs – Torpedo, HC Sochi, CSKA, Avtomobilist, Ak Bars, Amur, and Neftekhimik – have announced their plans for the preseason. Torpedo’s preparation for the tenth season of the Kontinental Hockey League comprises two tournaments and one exhibition match. On the 16th of July, the Nizhny Novgorod Men set of for camp in Maribor, Slovenia, where they will remain until the 28th. Their stay includes a friendly match with Slovan scheduled for the 27th. 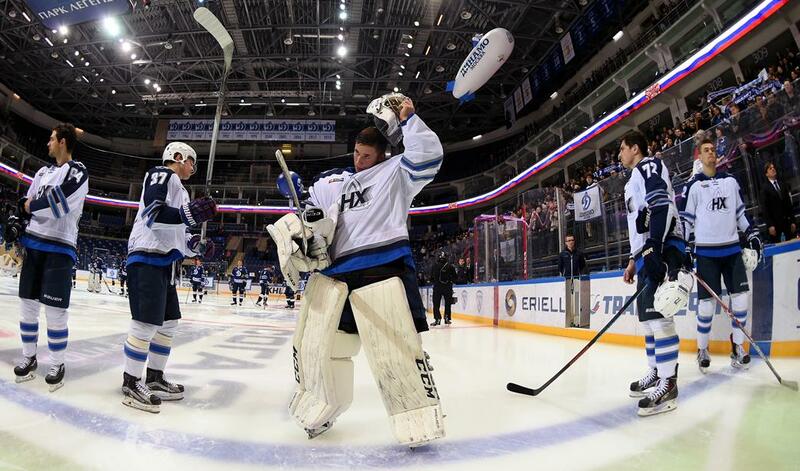 Torpedo returns home for the Nizhny Novgorod Governor’s Cup, which runs from the 1st to the 7th of August and also features Salavat Yulaev, Spartak, Sibir, Metallurg Novokuznetsk and Ak Bars. Then, from the 10th to the 19th, the team will be in Switzerlsand for its second European camp of the preseason. There will be training in Bellinzona until the 17th, when the Nizhny Novgorod move to Kreuzlingen to join local team Thurgau and Germany’s Schwenninger Wild Wings in competing for the Bodensee Cup. The men from the Black Sea will have their first camp in mid-July at the sports complex in their home city, and then it is off to Finland, where they will play a friendly match each against Neftekhimik and Traktor. 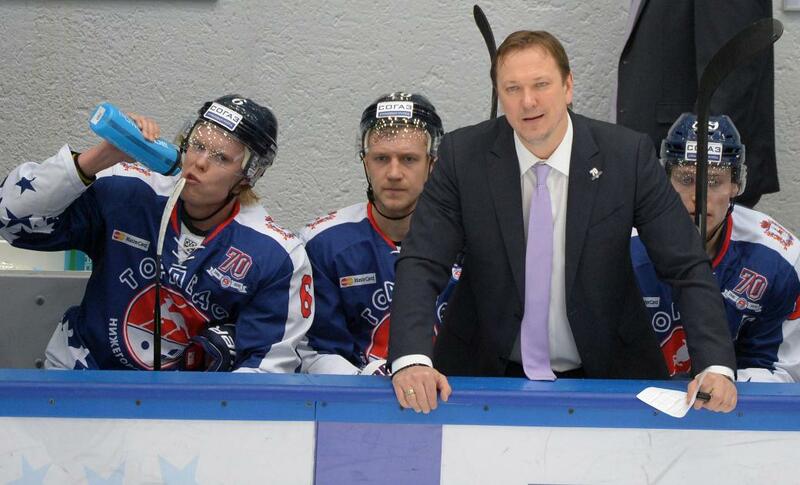 On returning to southern Russia, HC Sochi will continue preparations at the team’s home arena, the Bolshoi Ice Palace, with a game on the 29th against Metallurg Novokuznetsk. From the 5th to the 10th of August, the city stages the Sochi Open hockey tournament, which this year will have an international flavor. Joining the hosts will be SKA Saint Petersburg, Metallurg Magnitogorsk, the Russia Olympic team, and Kunlun Red Star of China. The preseason ends with another trip up north, for three games in the Nikolai Puchkov Tournament in Petersburg. It will be the fourth time the team has participated in the event, which this year runs from the 14th to the 17th of August. CSKA has also released details of its preparations. 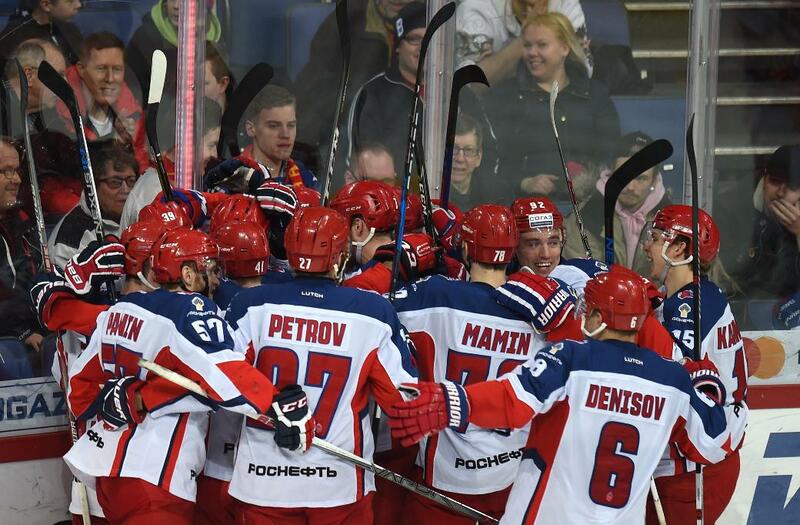 On the 29th and 30th of July, the team will play two matches on home ice against Sibir of Novosibirsk, after which the Muscovites head off for camp in Switzerland, where they have arranged to play four games against local opposition. The Army Men end their preparations in the usual manner, by taking part in the Mayor of Moscow Cup. The schedule for the tournament is yet to be confirmed. The Yekaterinburg men’s first camp of the preseason will be at the city’s Kurganovo Sporting Complex, from the 5th to the 18th of July, swiftly followed by a stay in the Czech Republic from the 20th to the 30th. 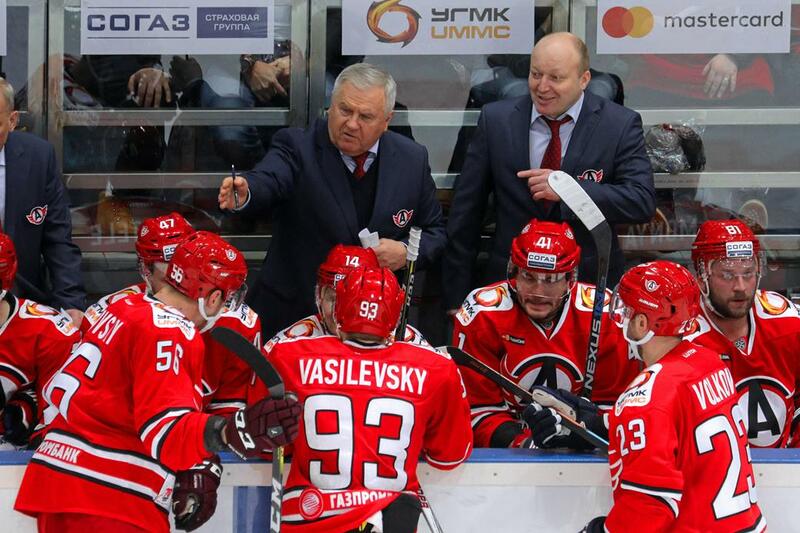 On returning to Russia, Avtomobilist will face off against KHL opposition in the Nizhny Novgorod Governor's Cup, from the 1st to the 6th of August, and again in Omsk at the Viktor Blinov Memorial Tournament, running from the 15th to the 19th. 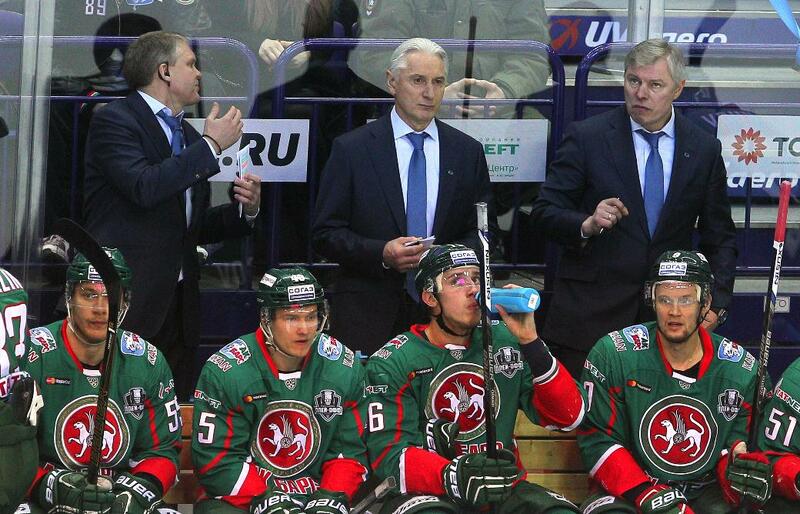 Ak Bars will train at home base in Kazan from the 3rd to the 9th of July, after which the team will fly out to camp in Finland, where they will stay from the 10th to the 22nd. The Kazan Men then return to Tatarstan, and on 26th of July of they have a game planned with Neftyanik in Almetyevsk, and on the 28th they host a home match against Neftekhimik. From the 1st to the 7th of August, Ak Bars will compete for the Nizhny Novgorod Governor's Cup (against Torpedo, Metallurg Novokuznetsk, Salavat Yulaev, Avtomobilist and Spartak) before heading back to train in Kazan from the 8th to the 11th, and then to the Baltics, to Riga, for the Latvian Railways Cup. Hosts Dinamo Riga, plus Lokomotiv Yaroslavl and Dinamo Minsk will also take part in the tournament, which runs from the 12th to the 16th of August. The first Neftekhimik camp will be held at the team’s home in Nizhnekamsk from the 5th to the 9th of July, and then the team will enjoy two weeks’ training in Finland, from the 10th until the 24th. The players arrive back home on the 26th, and two days later will make the short trip to Kazan for an exhibition match against Ak Bars. From the 6th to the 11th, Neftekhimik will be in Astana competing in the President of the Republic of Kazakhstan Cup, followed by a three-day camp back in Nizhnekamsk, and finally, a four-day stay in Ufa, from the 15th to the 18th of August, to take part in the Republic of Bashkortostan Cup. 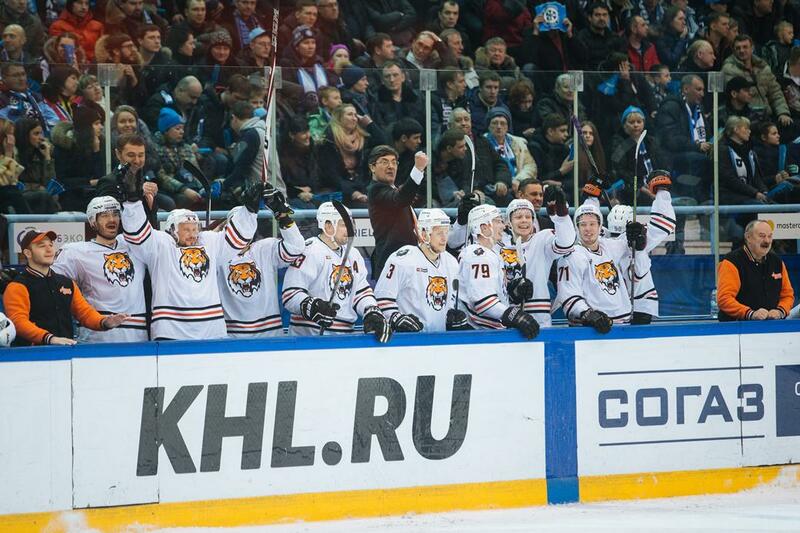 The preseason for Amur’s “Tigers” begins on the 2nd of July, at home base in Khabarovsk, where they will camp until the 31st of the month. In August, Amur will head westwards on a grand tour which includes two friendly matches in Yaroslavl against Lokomotiv (2nd and 4th of August), then two more in the capital, versus Dynamo Moscow (8th and 11th), and then to Omsk, where from the 15th to the 19th the men from the Far East take part in the traditional preseason Viktor Blinov Memorial Tournament. Joining them and hosts Avangard will be Sibir, Ugra and Barys.